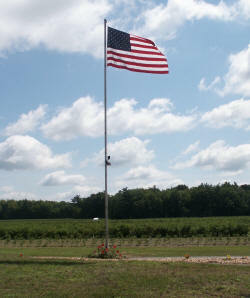 ﻿ U-pick or already picked blueberries - locally grown & family owned: Woodland Enterprises Berry Farms. We are a fourth generation, family owned and operated farm. Since 1957 we have been serving Ottawa county and all of West Michigan. 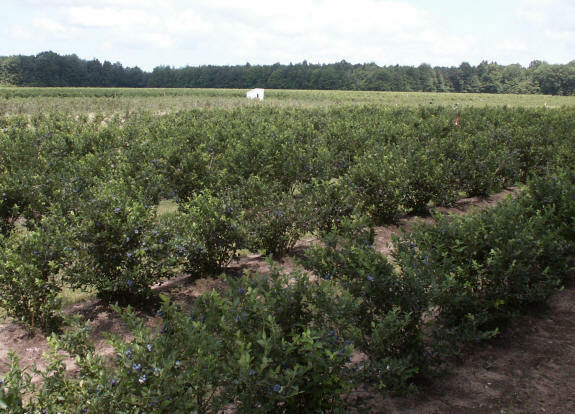 Over the years, our farm has expanded and it now includes approximately 250 acres of blueberries. Our family is committed to offering you the highest quality fruit, locally grown, at affordable prices. We offer u-pick or we-pick blueberries in season and we often have bags of frozen blueberries available in the off-season while quantities last. There is nothing quite like fresh berries and enjoying time together. We hope you and your family will come out to visit our family "down on the farm".